Catalogue is a pamphlet, such as a booklet containing a list of items. 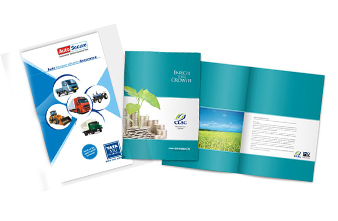 Catalogues printing is used by companies and businesses to give their customers a list of products they produce or manufacture. Almost every single firm in the world has its own Product Catalogue which has their logo and details of products as well as the details of firm printed on it. 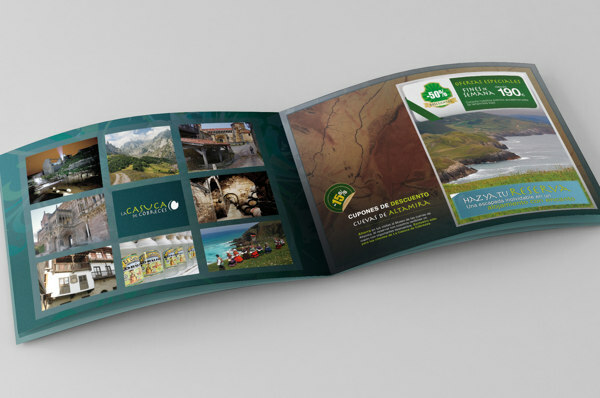 Catalogues are also a very effective technique of marketing for firms. 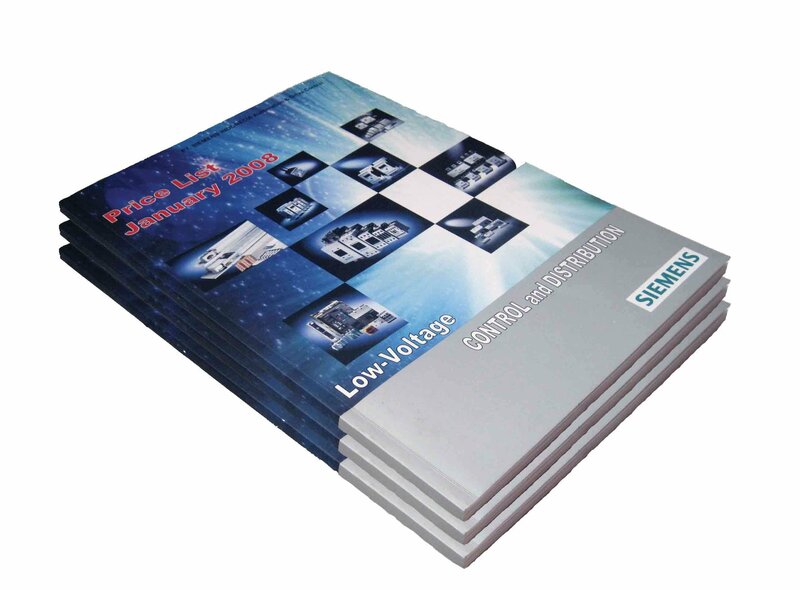 Catalogues can have different sizes but the standard sizes of Catalogues include A6, A5, A4, A3 & DL Sizes. Some companies have their own custom sized Catalogues. Material which is used in producing Catalogues must be of very good quality because Catalogues represent the company overall. 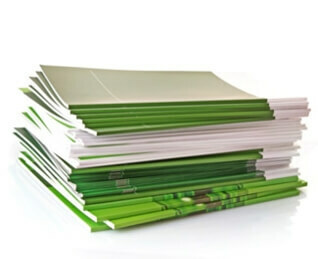 115GSM Paper or 350GSM Cardstock is most commonly used materials for printing Catalogues & Brochures Printing. 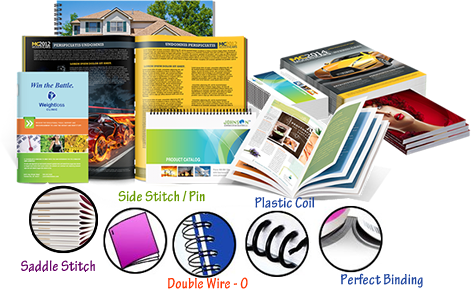 Catalogues mostly consist of 8 or 10 pages but they can have more than 10 pages also as per the list of products. Catalogues must have minimum of 8 pages in it. 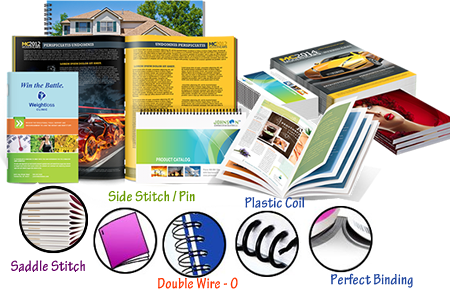 Binding of Catalogues have three types which are used generally that include Saddle-Stitch, Side Stitch and Perfect binding whereas we offer more types of binding as well. Catalogues can either be in Landscape or Portrait style. 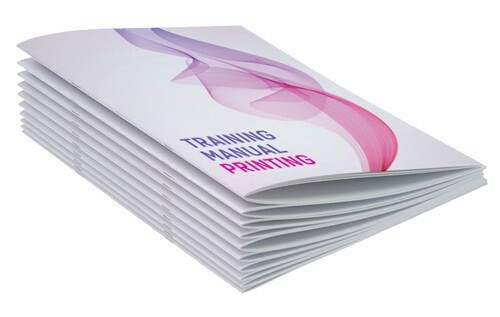 We offer full colour, black & white printing for your business catalogues & brochures printing. 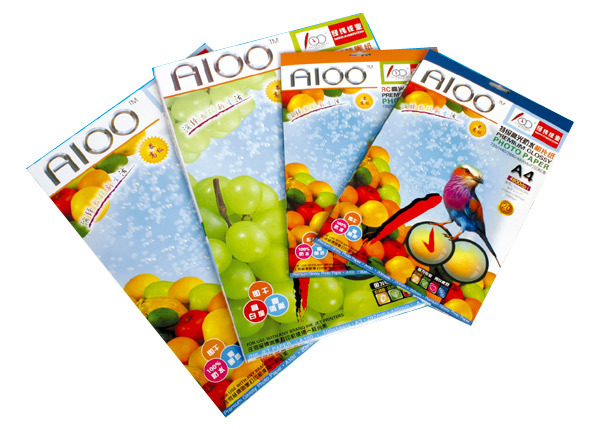 Printroo is an online printing company offering high quality printing of Catalogues at affordable prices. 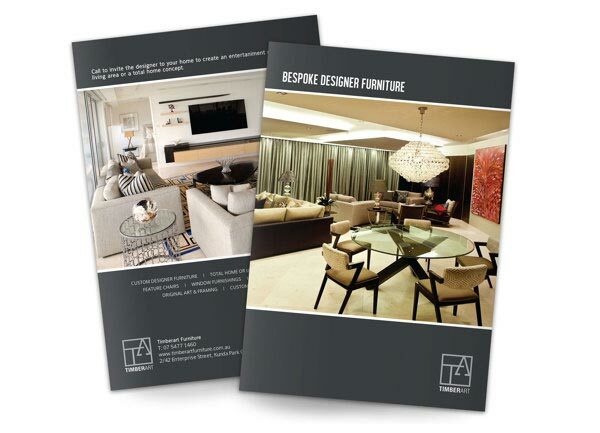 You can either give us your own design or can get your Catalogues designed by our talented, and Innovative designers. We have friendly staff to help you 24/7 via email “sales@printroo.com.au”, phone call or chat support. Be the first to review “Catalogue & Brochures” Click here to cancel reply.